"Delivering on its promise of lush vocal harmonies, pillowy percussion and imagery with the saturation of a sunset over the ocean. The listener inhales the world of Dekkagar, from the first steamy keyboard/bongo interweavings of 'Making Love in the Natural Light' to the sweeping orchestrations and Buffalo Springfield aura of 'First Time That.' 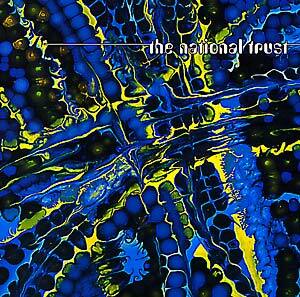 The National Trust formulated as complete and multifaceted a musical universe as you will hear this year."